 6708 4th St - B has a Walk Score of 22 out of 100. This location is a Car-Dependent neighborhood so almost all errands require a car. 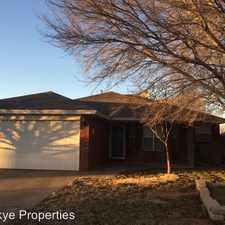 2/2/2 Brick Home in Frenship ISD - This 2 bedroom, 2 bathroom, 1079 sq ft, 2 car garage home is available to rent with a 12 month lease. 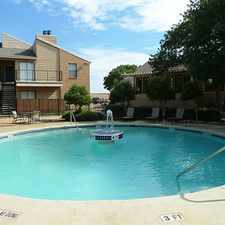 Pets are welcome with a one time $300 fee and $20 per month per pet. 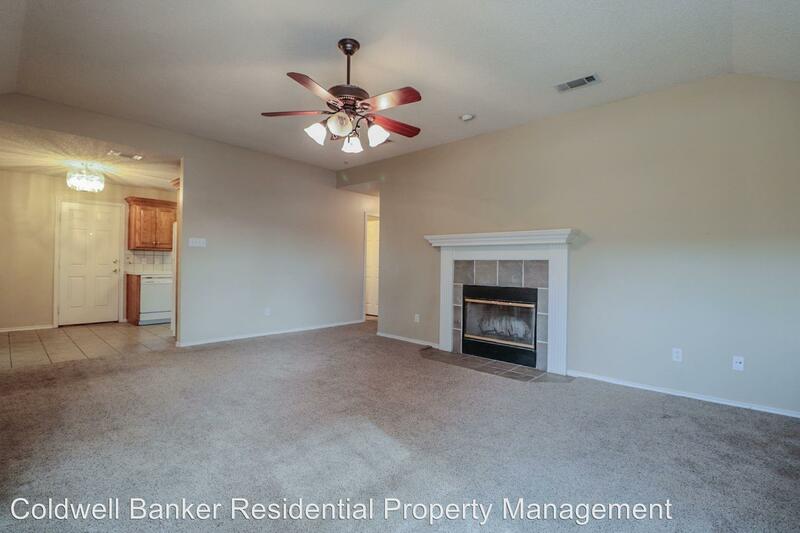 This homes comes with Refrigerator and comes with washer/dryer connections. 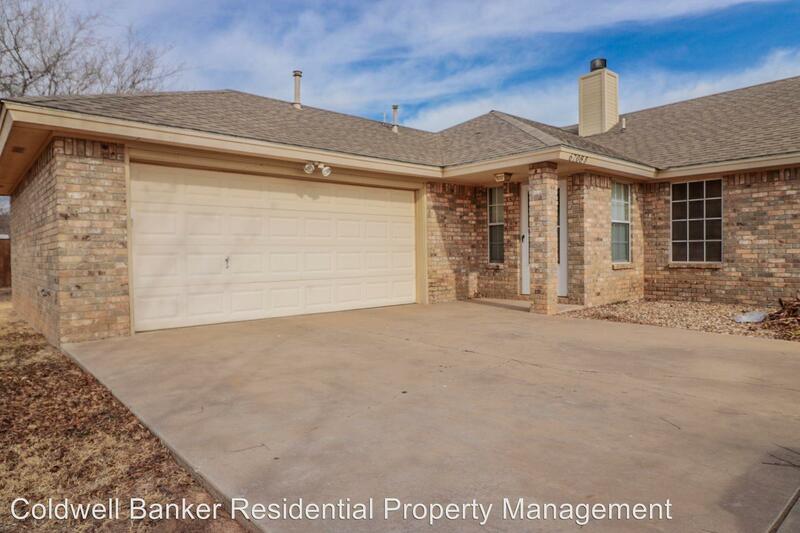 It is also conveniently located in Frenship ISD school and is managed by Coldwell Banker Property Management. 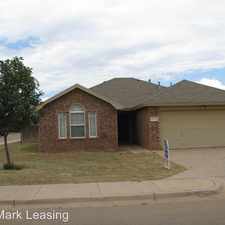 You can apply for this home with a $40 application fee at www.cblubbockleasing.com. Explore how far you can travel by car, bus, bike and foot from 6708 4th St - B. 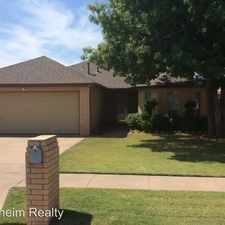 6708 4th St - B is in the city of Lubbock, TX. Lubbock has an average Walk Score of 38 and has 229,573 residents.